The US has created a special task force to promote the free flow of information on the internet in Cuba, the State Department announced. 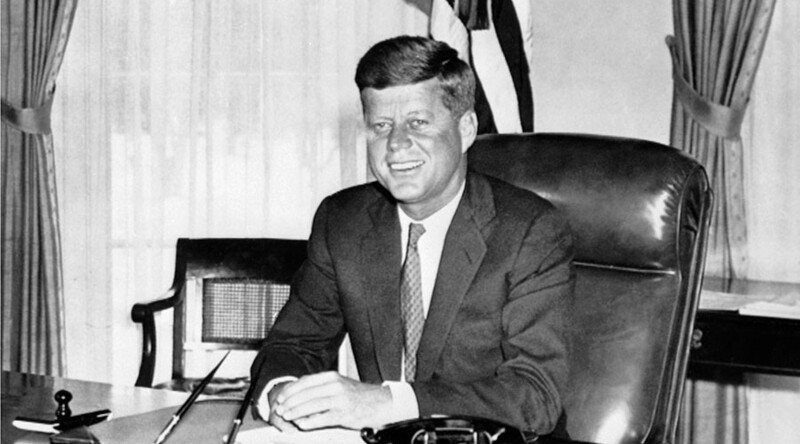 The move was decried by Cuban media as an attempt to destabilize the island. 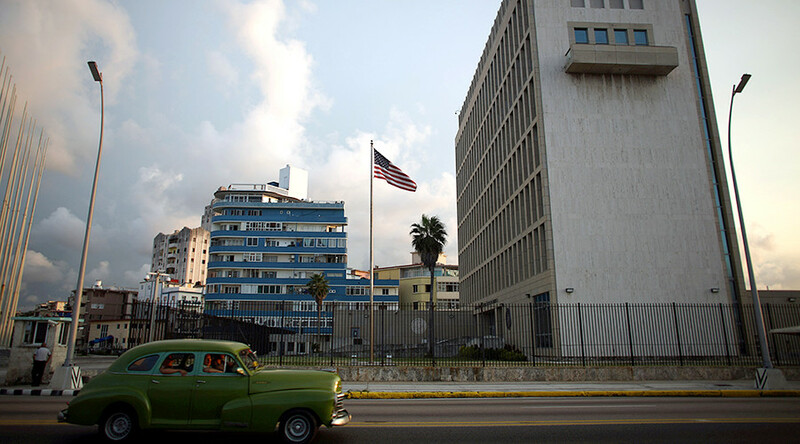 The unit is being put together in line with President Donald Trump’s memorandum on “Strengthening the Policy of the United States Toward Cuba” from June 16, 2017, the State Department said. The task force is scheduled to hold its first public meeting on February 7. Granma reminded its readers of the ill-fated ZunZuneo messenger, which was dubbed “the Cuban Twitter” when it was introduced in 2010. The US-made app, however, went offline two years later, after media revelations that it spied on its users and was actually aimed at provoking an uprising among the Cuban youth. 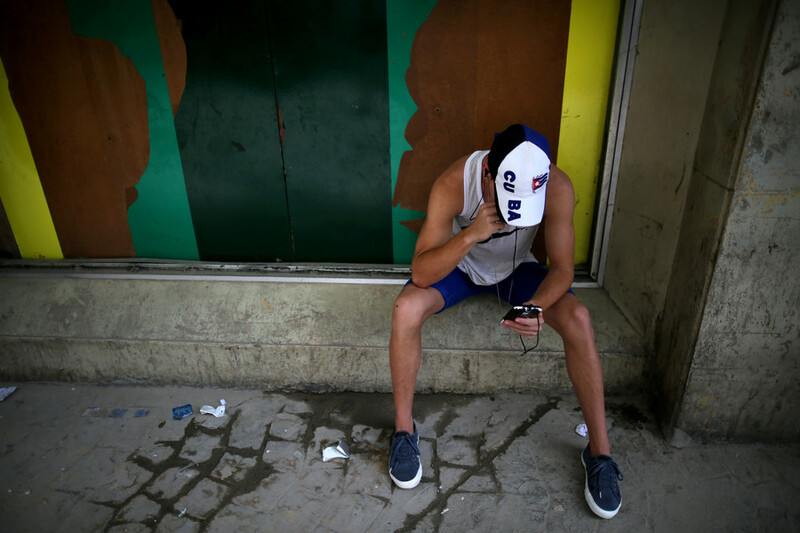 The Cuban paper cited a local expert who said “2017 will be remembered as the boom year for the expansion of internet access in our country.” Around 40 percent of Cuba’s 11-million population connected to the internet last year, which is 37 percent more than in 2010, the expert said. The 500 public wi-fi hotspots across country created by the government registered 250,000 connections every day last year, according to Granma. 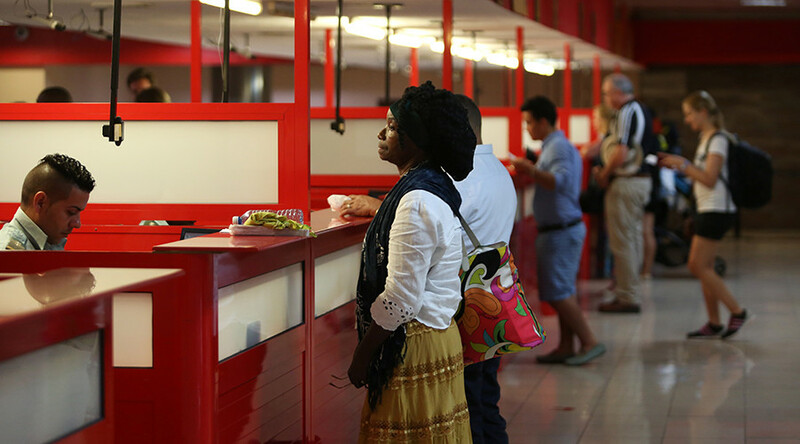 Cuban authorities say that faster expansion of the internet on the island is hampered by US sanctions. 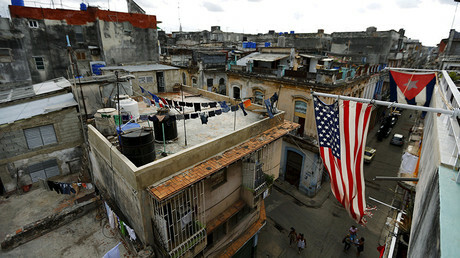 The US made an effort to mend ties with Cuba under President Barack Obama, as the neighbors reestablish embassies in Havana and Washington in 2014 after a 50-year break. 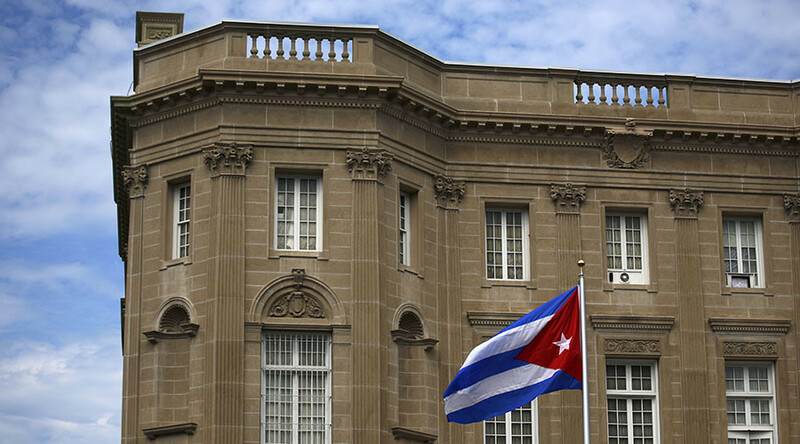 Telecommunications equipment became one of the first exemptions from the US trade embargo, as the Obama administration saw improved internet access in Cuba as a key factor in rapprochement. However, Trump announced a rollback of his predecessor’s policies towards the Communist island nation. 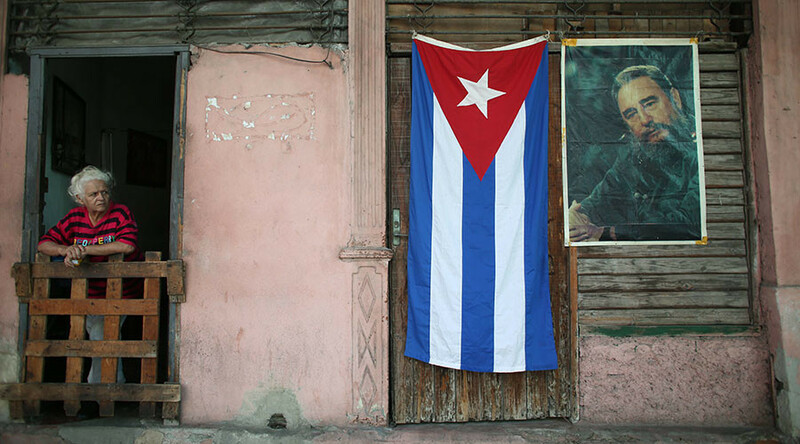 In November, Washington introduced new travel restriction on Cuba for Americans, and barred them from doing business with dozens of stores, hotels, tourist agencies and even rum makers that were allegedly linked to the Cuban military.